One Provider. One Bill. Access in 200+ Countries. 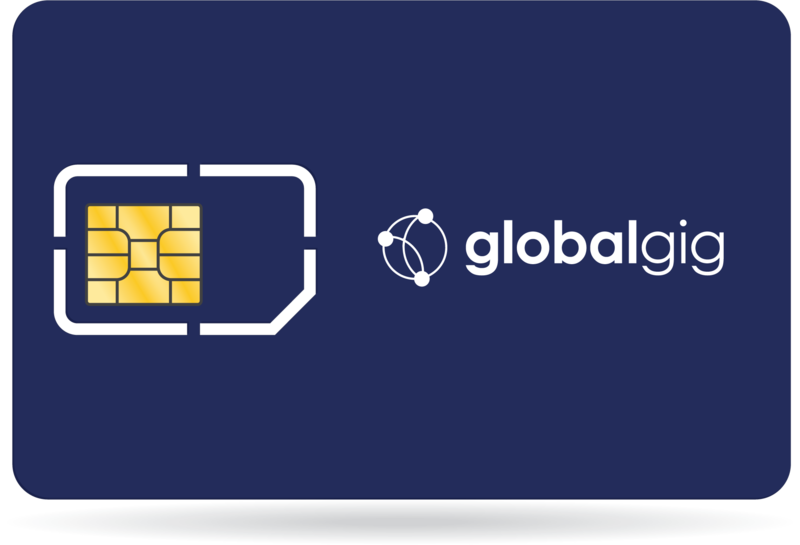 As a global Mobile Virtual Network Operator (MVNO), Globalgig provides local (non-roaming) wireless data connectivity in more than 200 countries. Globalgig’s proprietary Multi-IMSI (International Mobile Subscriber Identity) SIM card contains its patented technology that enables secured and seamless data access to over 600 wireless carriers networks world-wide. Orchestra is Globalgig’s proprietary, API-based, mobile data management and intelligence platform. 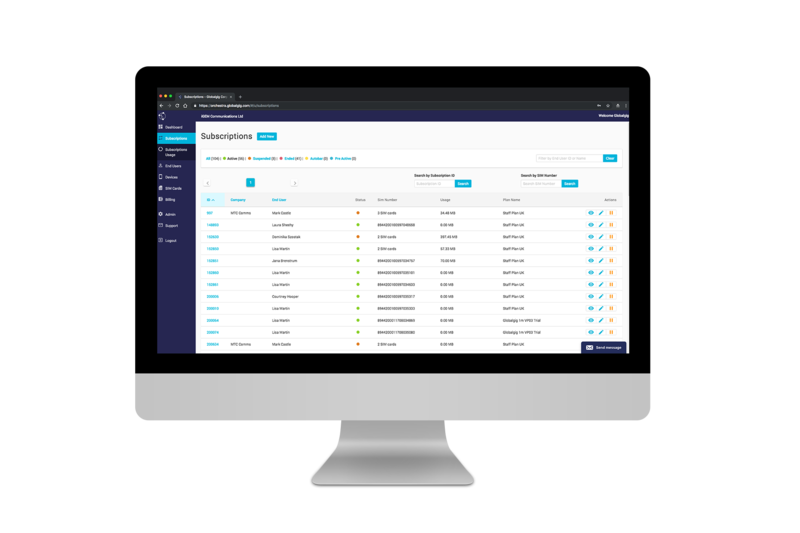 With a single pane of glass management, plan administrators can access data subscriptions, usage, billing, and location data for each individual SIM. The Orchestra Portal gives users the ability to optimize expenses by giving detailed drill-down reports on wireless data usage for individual SIM/device. Powerful API extensibility give administrators reduce points of management.